It is important for players to feel comfortable while playing Fortnite, especially since the majority of the Battle Royale game revolves around building, and Tfue posted a suggestion on keybinds for beginners. 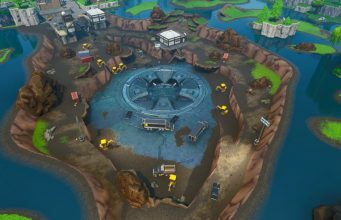 Tons of new Fortnite players continue to flood into the game, and new fans tend to get overwhelmed by the building gameplay mechanic that separates the battle royale game from any other out on the market. Popular Fortnite pros like Myth and SypherPK recently changed their keybinds to keep up with the constant competitive atmosphere that Fortnite has to offer. 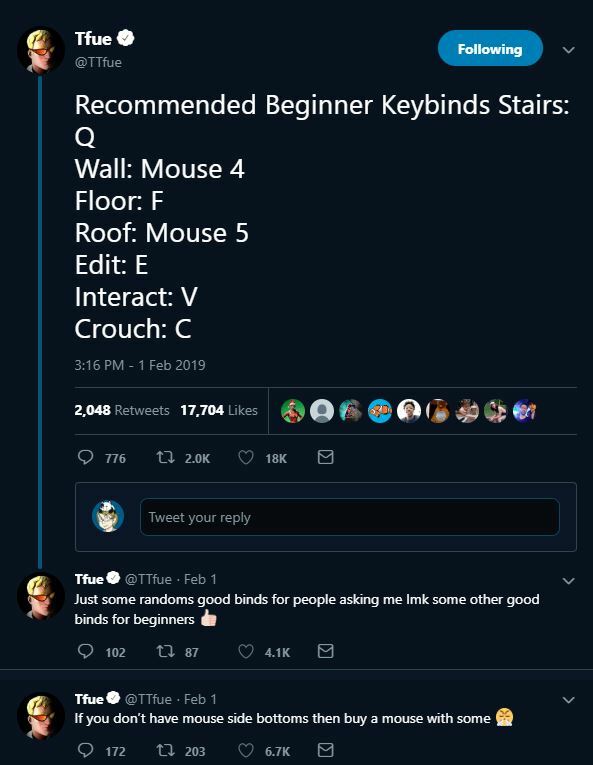 FaZe Clan’s Turner ‘Tfue’ Tenney posted a set of keybinds that he recommends for beginners on February 1. Tfue is considered one of, if not the, best Fortnite Battle Royale player so his tip is definitely worth considering. The recommended bindings are great for players who are not used to moving around the keyboard besides the standard “W, A, S, D”, as players have to use more keys in order to be efficient in the Fortnite world. 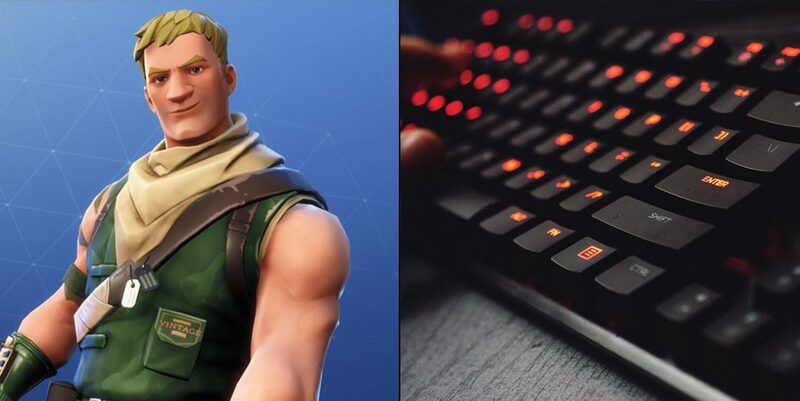 Tfue’s keybinds don’t force players to stretch their fingers a distance but also helps players prepare to enable more complex keybinds at a later date. Several fans posted within Tfue’s thread and commented that the keybinds helped them become faster builders and more efficient building editors. If you are looking for new keybinds to try in Fortnite, try out Tfue’s recommendations and let us know if they helped you!